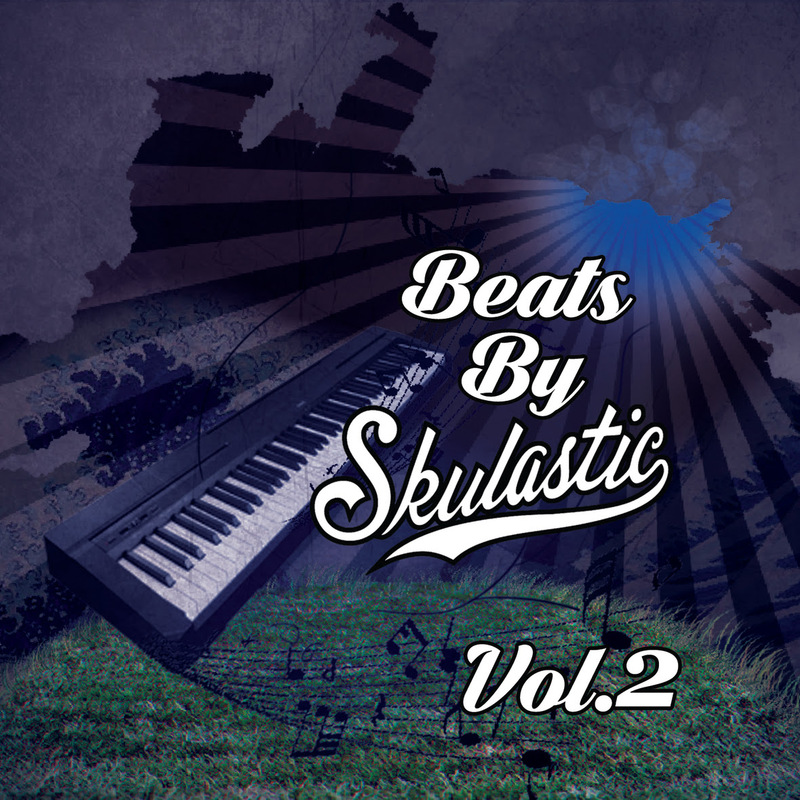 “As a follow-up to “Beats By Skulastic”, Canadian female MC & Producer, Skulastic releases “Beats By Skulastic Vol. 2”. On this release Skulastic bangs out 7 hard-hitting, gritty, boom-bap inspired instrumentals. Mixed and Mastered by Canada’s own Rob The Viking, each track has it’s own unique vibe yet the album streams cohesively as whole. Track 7, Slow Fuse (Bonus Beat) serves as a preview of “Beats By Skulastic Vol. 3” which will be something more “chill-hop” inspired…”. Chill with your pen game and enjoy!